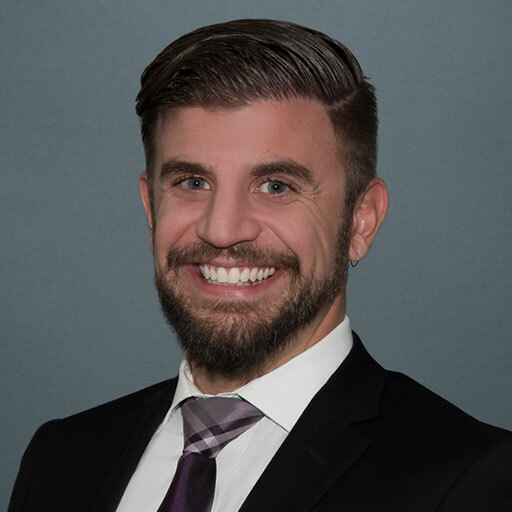 Matthew grew up on the east coast in Connecticut and studied Business and Marketing at Northeastern University in Boston, MA. Growing tired of the snow and cold winters, he moved to San Diego in 2010 and has not looked back. He is a second generation insurance broker. In his spare time, Matthew enjoys running, cooking, going to the beach and spending time with his dog. Most weekends you can find him at the OB Dog Beach.